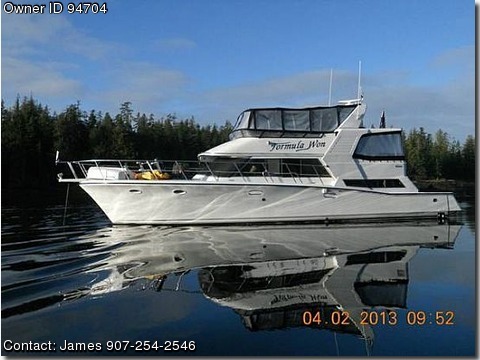 Contact the owner James @ 907-254-2546. Exceptionally well maintained liveaboard andor cruising yacht offered fully loaded with all information, pictures and inclusions identified on the attached link. Private moorage right in the heart of fantastic cruising.